The client is a leading conglomerate manufacturing food and beverages consumer products. This corporate group is engaged in different businesses and transportation is the key for their business. The client’s business need is to have a one stop solution for all their fleet management requirement for different business logistics. The client was also looking for a consultant who listens to the variants in their requirement and provides the solution. We @ Trinetra understood their business need and assigned a dedicated consultant who helped the client to provide effective solutions for their requirements. 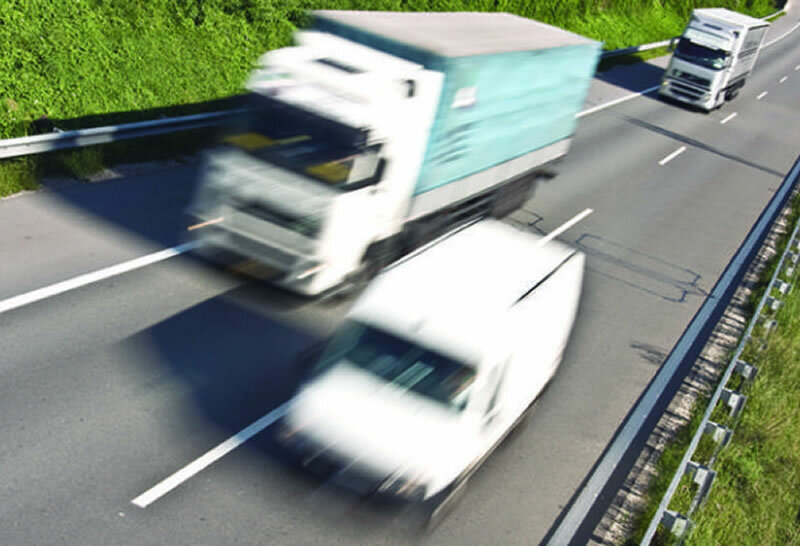 Trinetra solution helped the client with tracking and fleet management modules. Modules of Trinetra like fleet maintenance, Tyre management, route management and work order management helped the client to arrive at the one stop solution for maintaining the entire fleet. Diverse business sectors were accommodated by KPI modules and own business rule integration helped the client to take decisions accordingly. Business oriented and customer oriented reports helped the client to manage and improved their vehicle tracking efficiency.